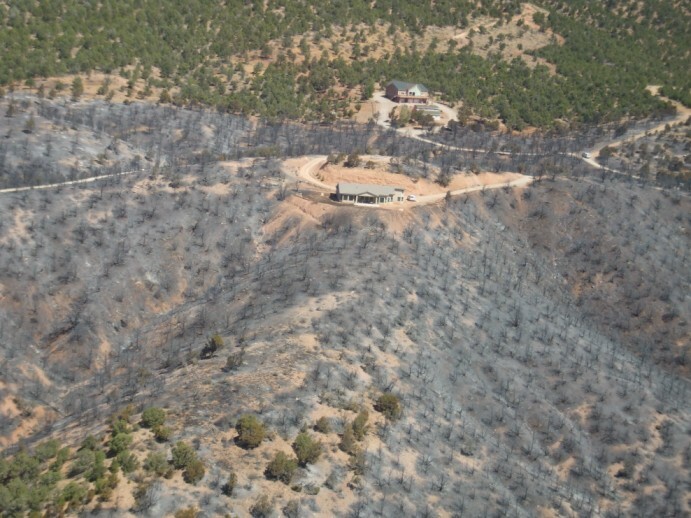 ST. GEORGE – June marks the beginning of wildfire season in southwest Utah and fire officials want to remind the public that where there’s a spark, that can be a fire. 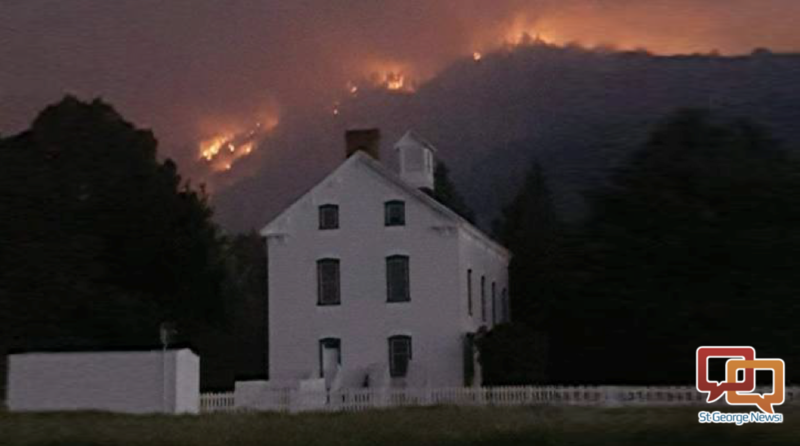 “Each season we average between 250 and 500 wildfires interagency-wide,” said Nick Howell, fire mitigation and education specialist with the Color Country Fire Interagency. The Color Country Fire Interagency covers the five-county area – Beaver, Garfield, Iron, Kane and Washington counties- and the Arizona Strip. It is also composed of local, state and federal agencies. A typical wildfire season runs from June to September and of the 250-500 fires, around 50 percent tend to be human-caused, Howell said. Lightning tends to cover the other half. 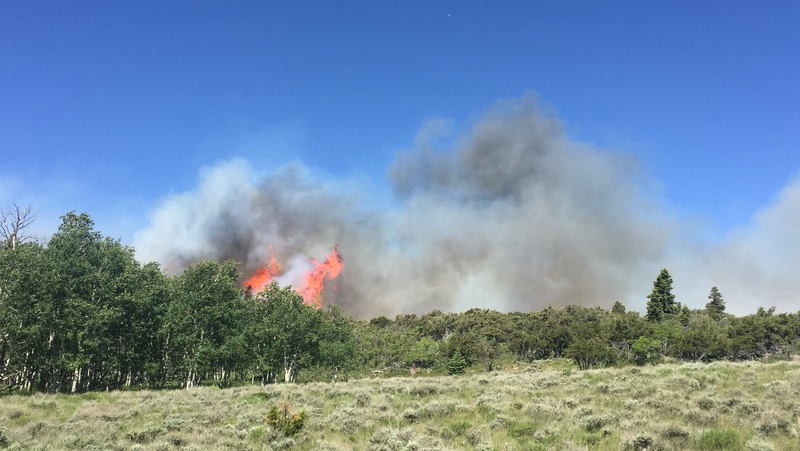 Many of those fires are small and out of the way, he said, so they are not as readily noticed by the public like last year’s Saddle and Aspen fires. While 2017 is on track to be an average fire season year, Howell said, there is a more fuel (vegetation) in the region than there has been in recent years. The last big fire year for the region was 2012. Currently two areas of wildfire prevention Howell is concerned with are abandoned campfires and potential fires along major roadways that are started by errant sparks flung from passing vehicles. Howell and Mark Rosenthal, fire manager for the Bureau of Land Management’s Arizona Strip District, both said fires along “travel corridors” are where the bulk of their concerns lay at the moment. These corridors include Interstate 15 and state roads like SR-9 and 18, among others. “We have a lot of people who are dragging chains,” Howell said. The chains are those often used when pulling trailers, boats, ATVs and the like. If not properly connected or stored, they can drag on the ground and throw out sparks. 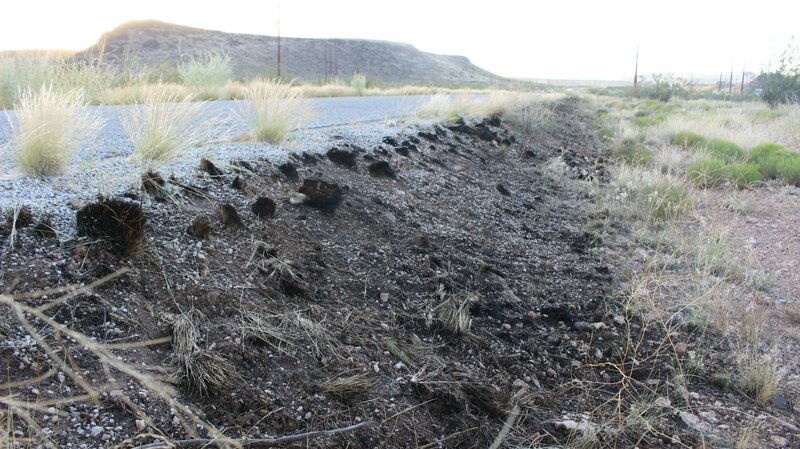 These spark-ignited fires will typically start along the shoulders or in the median of the roadway. “If it can spark, it can cause a fire,” said Christian Venhuizen, public affairs officer to the BLM’s Color Country District. Motorists are also advised to have their tires checked and vehicles serviced on a regular basis, Rosenthal said. A blown out tire can throw out sparks as well. As for those who have homes in what is known as the wildfire-urban interface where communities either back up against a wilderness area or are built in the midst of it, preparatory and preventative measures can be taken to reduce fire risks and hazards. These measures include building a home out of fire-resistant materials, as well as having a cleared out space of 35 feet or more – an anti-fire moat if you will – between the structure and potential fire fuels. 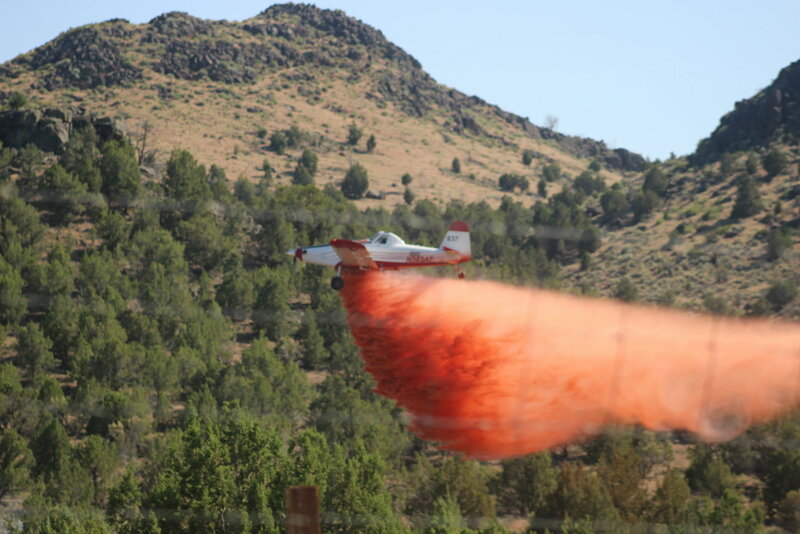 “In Southern Utah we have 111 communities at risk from wildfires, and those communities keep getting bigger and keep expanding into the vegetation areas,” Venhuizen said. These are just a handful of the recommendations local, state and federal fire officials ask the public to keep in mind this coming fire season. Additional ways to help prevent human caused wildfires, as well as how to best prepare for wildfires in general, are listed in detail below. “Over the last few years we’ve been on an increase for a trend” in human caused fires, Howell said, adding that he’d like to see that go down. Before you do a planned burn, be sure you can legally burn in your area; check with local authorities and obtain a permit. Check the weather before you light a fire; high winds, high temperatures and low humidity radically intensify fire. Choose a safe burning site away from trees, bushes, brush, buildings or other flammable fuels. Be prepared to extinguish your fire quickly; have water, a fire extinguisher or the like on hand. Don’t burn garbage, waste, construction debris, plastic, foam, rubber or other offensive substances. Always extinguish the fire completely before you leave it. Don’t throw lighted material, including cigarettes, from vehicles. In the outdoors, be responsible with cigarettes and charcoal grills, and only dispose of ashes and such in an ashtray or ash can. Be careful using tools that generate heat or sparks. Use fireworks with caution; obey fireworks laws and don’t use illegal fireworks. Never park on, or drive through, dry grass. Be careful with the use of heat or spark generating tools. Be careful with off-highway vehicles, all-terrain vehicles and the like; use spark arresters – these are required for recreational vehicles in some areas where fire risk is high. If shooting in the outdoors, choose your backdrop carefully; don’t use exploding targets and don’t use jacketed ammunition near dry brush. If you don’t need a fire when camping, don’t build one. If you do need a campfire, use existing campfire rings to minimize impact to surrounding soil. Ensure the area surrounding a campfire has a bare dirt buffer surrounding it. Stay with your fire; never leave it unattended. Never cut live trees or branches from live trees. Have a shovel and plenty of water, more than you think you will need, on hand to put your fire out. Always supervise children and pets around a campfire. Make sure your campfire is completely out before you go to bed or leave the area. 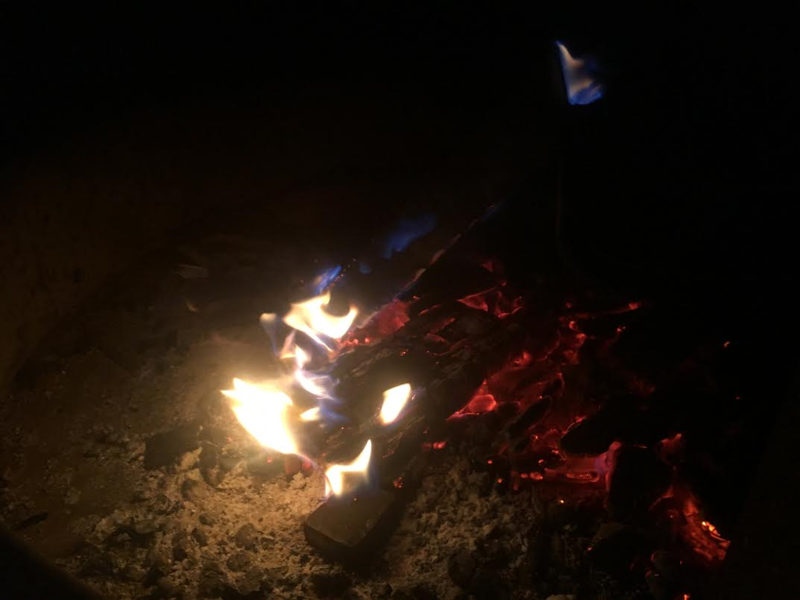 Allow the wood to burn completely to ash. Douse it with water and stir until it is cold to the touch. Drown ALL embers, not just the red ones. If you do not have water, use dirt; mix enough dirt or sand with the embers and continue adding and stirring until all material is cool. Remember: do NOT bury the fire as the fire will continue to smolder and could catch roots on fire that will eventually get to the surface and start a wildfire. When using a portable stove, clear the area of grasses and other fine fuels and be careful to prevent the stove from tipping over. If you see smoke or fire, note the location and report it to authorities; do not attempt to put out a fire by yourself. 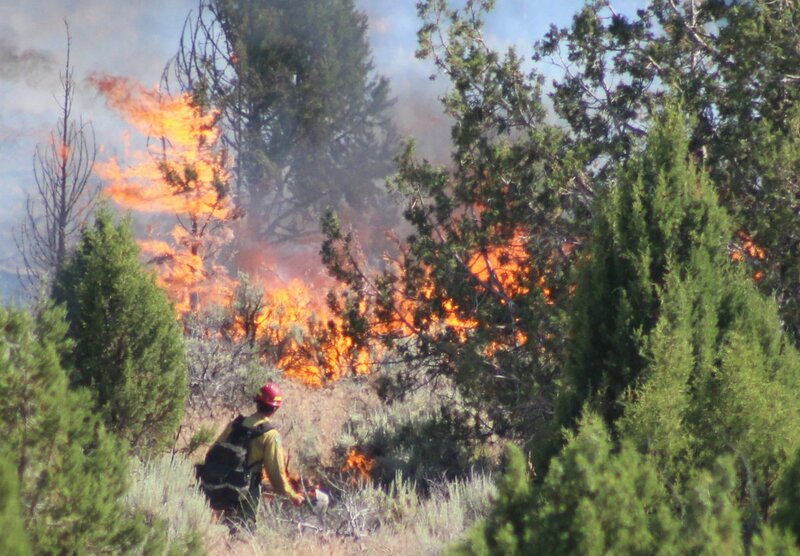 Look behind you before driving away from fire sensitive locations such as areas with tall grass or campsites to check for signs of a developing fire. Observe “Red Flag” fire weather warnings; red flag warnings are issued when weather conditions are conducive to the easy start and rapid spread of wildfires. Provide for defensible space around your home and outbuildings. Have a wildfire action plan for your family. Have your important documents and disaster kits ready to go in an emergency. Set up an account and register your phone and property address so you can receive evacuation notices and other emergency alert information from fire managers. Leave early if a fire threatens your neighborhood. Drive with lights on low beam. High beams will reflect back off the smoke and can reduce your visibility even more. Look out for slow moving and parked vehicles. Other cars may be traveling slowly due to reduced visibility. Emergency vehicles may be parked along the side of the road. Increase the distance between your vehicle and the vehicle in front of you. Don’t rush or speed to get out of the smoke. If you’re having trouble seeing the roadway, use the right edge of the pavement or the painted edge line stripe as a guide. Being safe with fire is an individual effort that benefits everyone. St. George News Editor in Chief Joyce Kuzmanic contributed to this article.